Looking for something different? 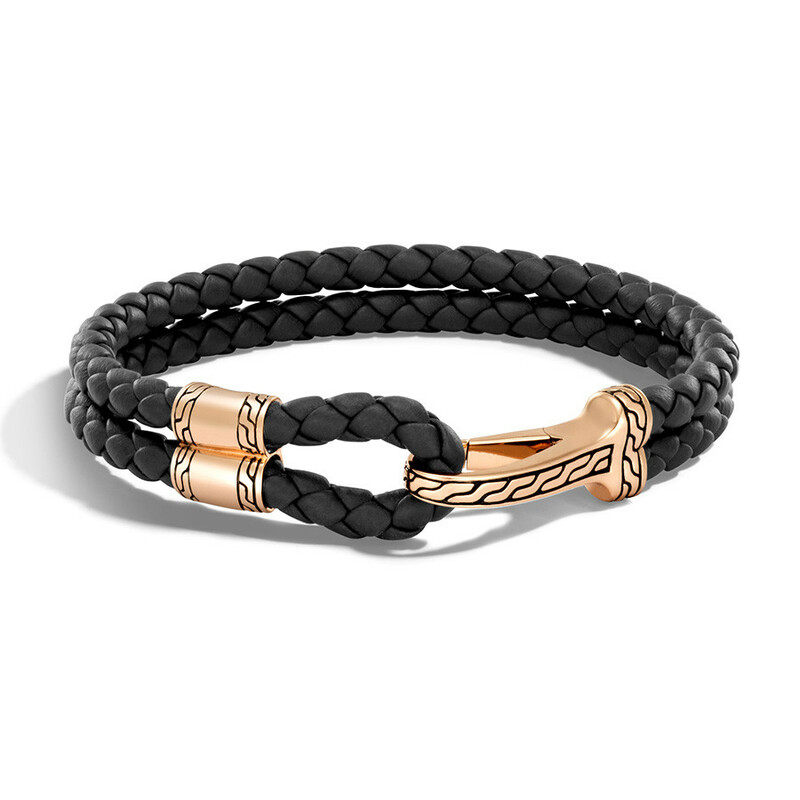 This John Hardy design from the Classic Chain collection, executed in handwoven black leather and artisan crafted bronze, is sure to please. 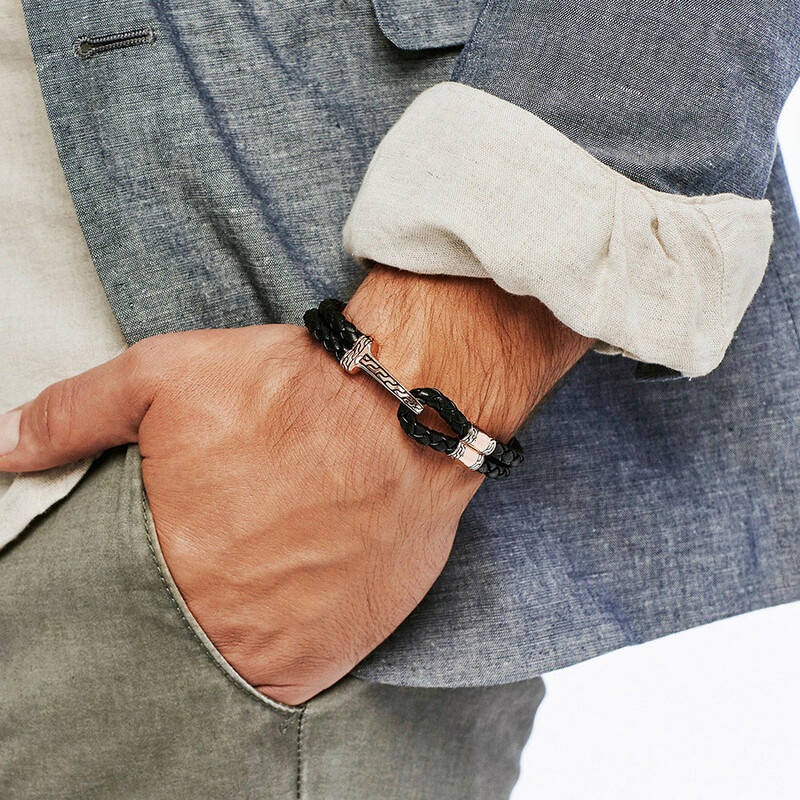 This bracelet is meticulously crafted with utmost attention to detail and focus on quality.